US50 W to Rt.on Billingsly turns into Woodlawn. Home on lft. 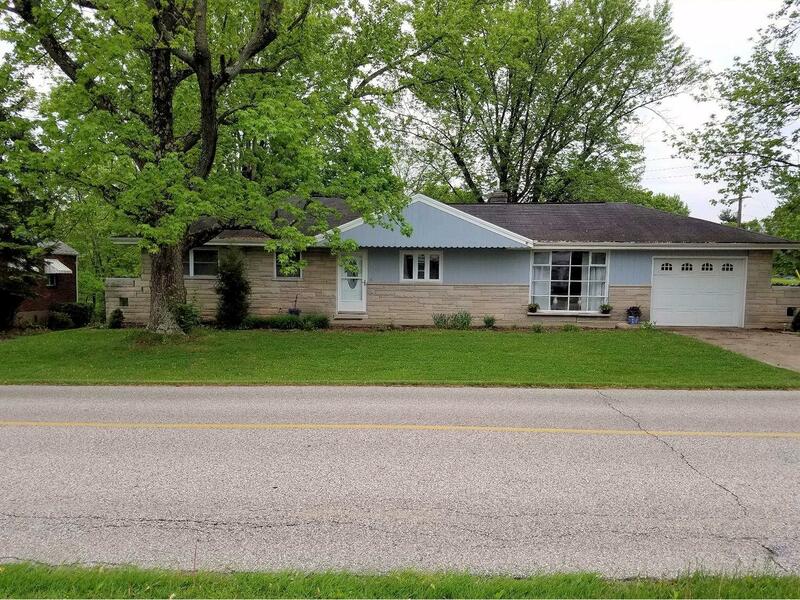 Super nice updated stone ranch, new kitchen w/butler's pantry, lg.dining rm, HDWD flrs, fireplace, updated bath, newer HVAC, water proofed basement, walkout with neat covered patio & second garage in back. Lots of charm, all new interior doors & garage door. NOTE: This property was sold on 10/24/2016 and is no longer available. The details listed below are believed accurate to the date of the sale and are subject to change.